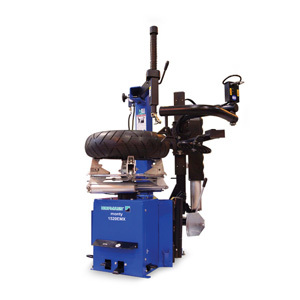 Hofmann - monty™ 3300 Tire Changer - Gary Bloom Sales, Inc.
Hofmann’s monty 3300 tilt-tower tire changers feature 24″ outer-wheel clamping standard. 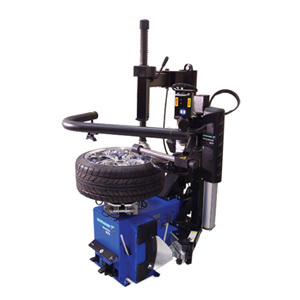 The monty 3300 accommodates tire diameters up to 40″ and wheel widths up to 15″. 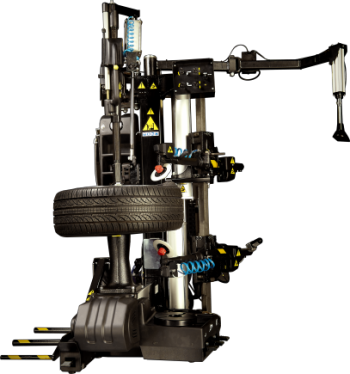 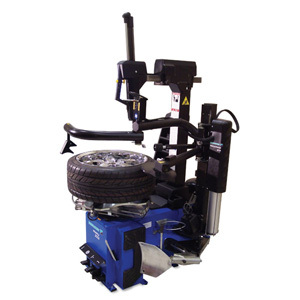 This tire changer can handle a wide variety of wheels available today, ranging from OEM to aftermarket. 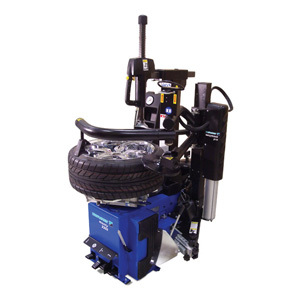 The tilt-tower feature has automatic pneumatic locking of the wheel offset to provide maximum cosmetic safety for expensive wheels.